Sarah McCrory has been appointed director of Goldsmiths' new gallery of contemporary art, designed by Assemble and set to open to the public in spring 2018. Sarah McCrory, director of the biennial Glasgow International festival of contemporary art, is to become director of a new contemporary art gallery at Goldsmiths, University of London, which is expected to hold its first public exhibition in spring 2018. 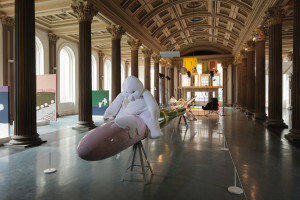 McCrory, who moved to Glasgow in 2012, was previously curator of Frieze Projects and Film and before that co-curator at London’s Studio Voltaire. She was director of the 2014 and 2016 GI festivals. 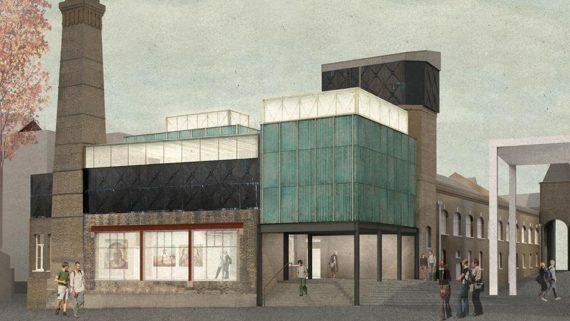 Her new role will see her taking on the running of a yet to be completed 1,000m2 gallery on Goldsmiths’ south London campus. Designed by Turner Prize-winning collective Assemble, the gallery is situated around the Grade II-listed Laurie Grove Baths and the building’s derelict Victorian water tanks. Commenting on her new job, McCrory said: “I’m honoured and thrilled to be appointed director of the new gallery at Goldsmiths. At a time when cuts and closures threaten our cultural institutions, the opening of a new gallery as part of a university with such a rich artistic history is an exciting and encouraging occasion. 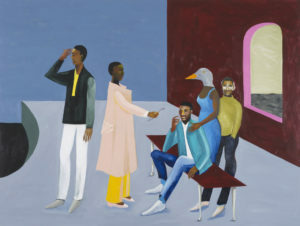 “This new gallery will become a vital research tool, a place for innovative new commissions, presentations of historical positions and reflections on our challenging and rapidly changing times. 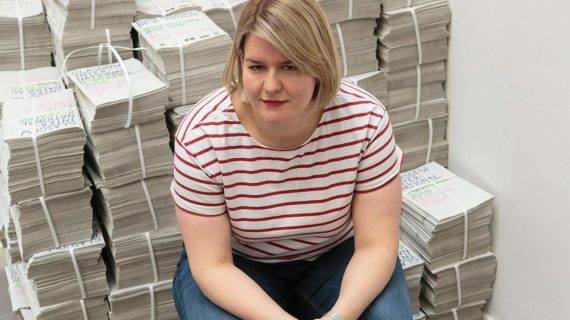 On her time as GI director, she said: “It has been a pleasure to be based in Glasgow for the last four years, working within the rich art community and building on the incredible legacy the first five editions of the festival. 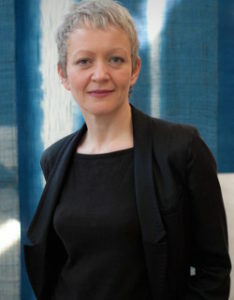 Is Maria Balshaw set to succeed Nicholas Serota at Tate?